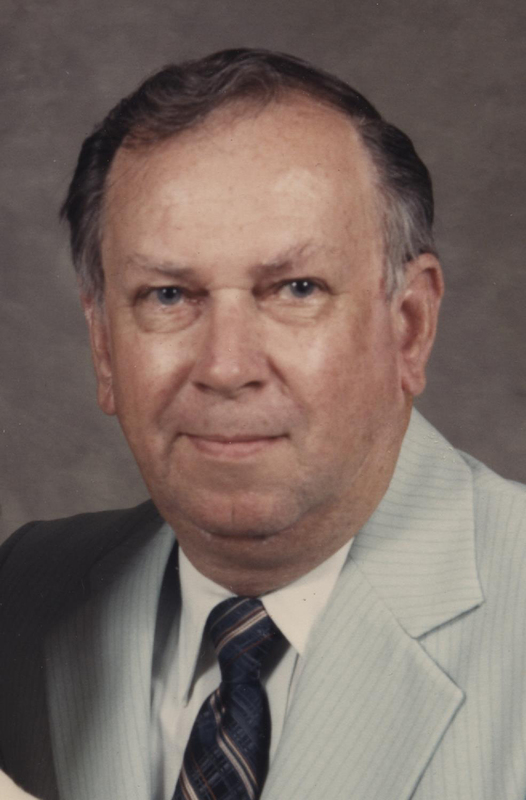 Gene Peterson, age 86, of Birdseye, died on Tuesday, March 27, 2018, at St. Vincent Hospital in Evansville. Gene was born in Crawford County, Indiana on September 30, 1931 to Fred and Pearl Peterson. He married Neva Madden on August 29, 1952, in Franklin, Indiana. She preceded him in death on August 25, 2017. Gene was a retired custodian from the Southeast Dubois County School Corporation, a former truck driver, and served as a cook in the U.S. Army. Gene’s greatest joy was his grandchildren, to whom he was affectionately known as Papaw. Gene is survived by three daughters, Donna (Joe) Hoffman of Birdseye, Lisa (Jerry) Allstott of Birdseye, and Diane (Dave Mundy) Wendholt of Jasper; two sons, Freddie Peterson of Birdseye and Gary Paris of Franklin; eight grandchildren, Michelle Burgett, Rachelle Morrow, Stephanie Holloway, Amber Striegel, Laura Rohl, Kayla Allstott, Jacob Hoffman and Graham Roberts; andseven great-grandchildren, Stevie Burgett, Nicholas Morrow, Sylvia and Annabel Holloway, and Madelynn, Jesse and Brock Rohl. Gene was preceded in death by his wife, Neva; his parents; a brother, Jerome Peterson; and a sister, Olive Partenheimer. Funeral services for Gene Peterson will be held at 2:00 p.m., on Monday, April 2, 2018, at the Nass & Son Funeral Home in Huntingburg with burial to follow at the Birdseye Cemetery in Birdseye, Indiana. The Reverend Kim Allen will officiate at the service. Military graveside rites will be conducted by the V.F.W. Post #2366 Memorial Detail. Friends may call for visitation at the Nass & Son Funeral Home in Huntingburg from 11:00 a.m.-2:00 p.m., on Monday, the day of the funeral.